We want to be your commercial pressure washers. 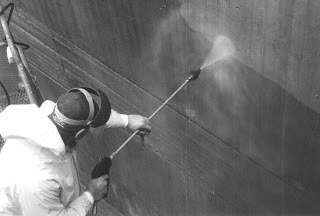 We have been providing pressure washers for commercial structures for years, and always get the surface clean. We consistently strive to be the best pressure washers Atlanta has to offer.